- An exploration of various animals, their homes and special needs for survival. 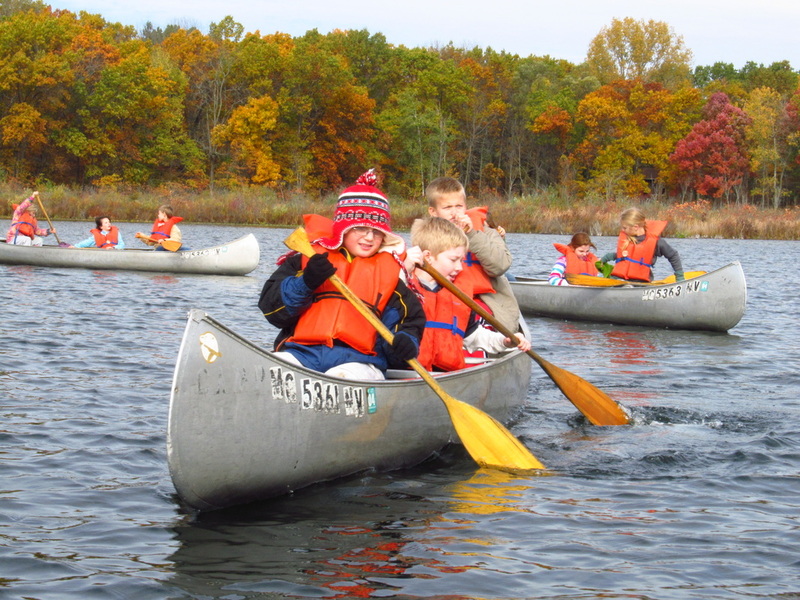 Observation and exploration will take place in the Nature Center and out on the trails. - An exploration and comparison of various animal and plant habitats and the inter-relationship of everything that makes up a living community. The role of producers, consumers and decomposers will be studied, along with the web of life. - An exploration of various plants and animals that live in the marsh and along the lake shore. Observation and interaction will take place in the Nature Center and along the marsh and lake. - An exploration and comparison of various animal and plant wetland habitats and the inter-relationship of everything that makes up a wetland community. Clean water, food chains and the web of life will be explored. 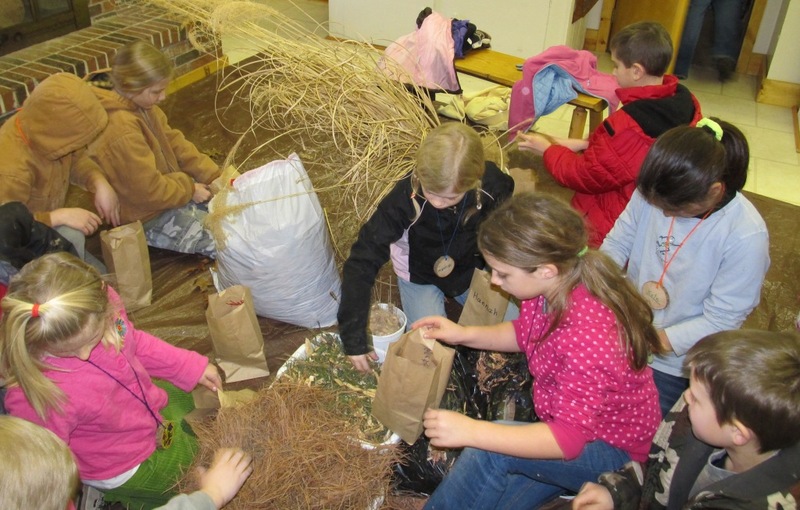 - A hands on exploration of soil from the woods, meadow, marsh and lake and the critters that make it their home. 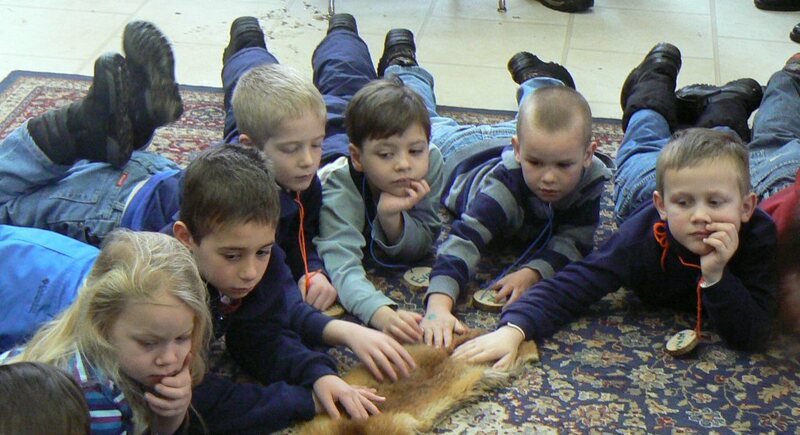 Stories, the Nature Center, interactive activities and experiments for the young learner will be offered. - An exploration and comparison of various types of soil and a close look at common and unique rocks and minerals. Students will also learn how important rocks and minerals are in our lives and ways they've been used throughout history.